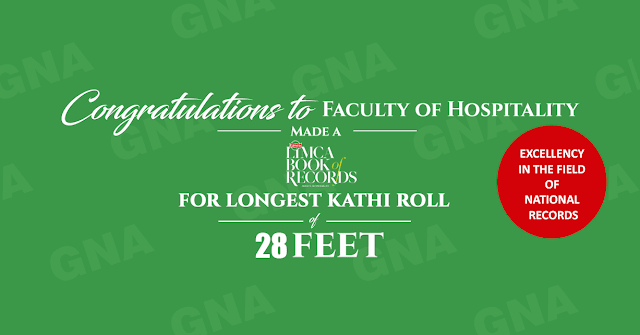 Faculty of Hospitality at GNA University is now holder of Limca Book of Records, 2017 with record of Longest Kathi Roll of 28 Feet. 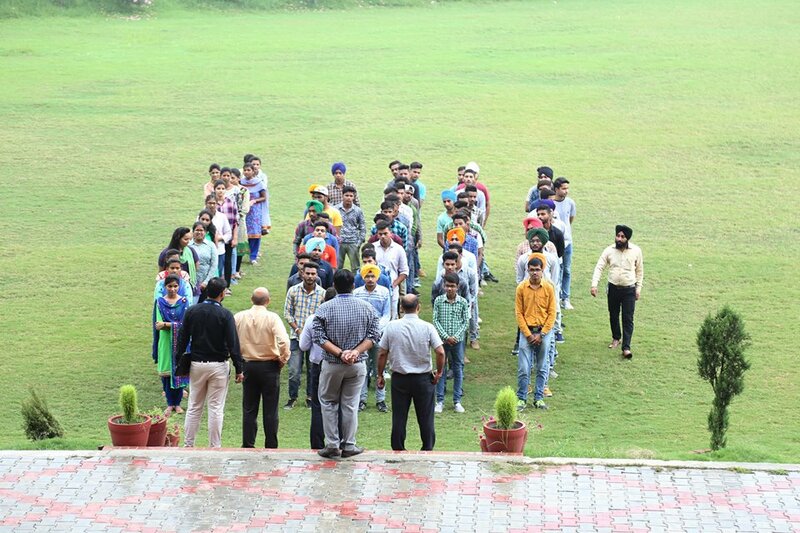 Big congratulations to all the faculty members, Students and management for their consistent efforts and hard work. 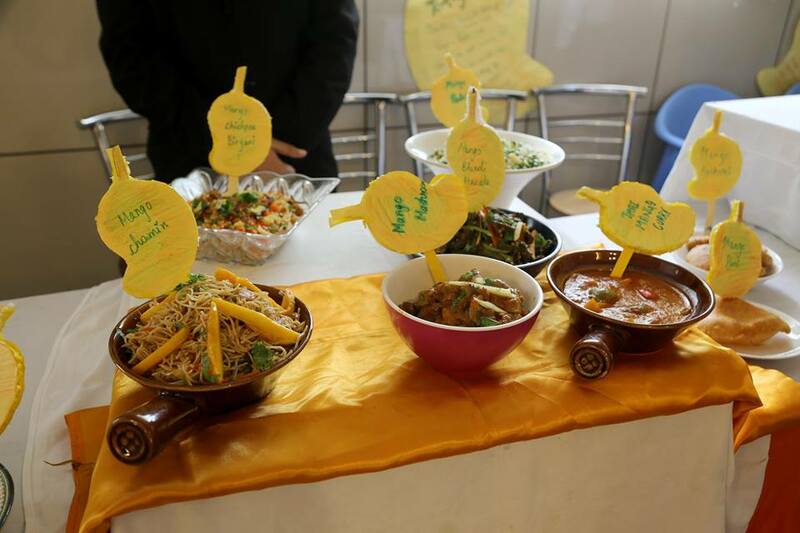 We believe in providing quality education & practical knowledge to our GNA University students. 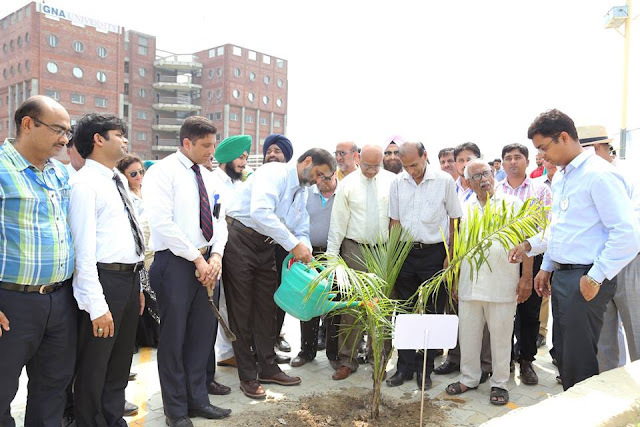 GNA University with an insightful thought on environment celebrated Van Mahotsava and Teej in the presence of Mr. Mohammad Tayyab – IAS and Deputy Commissioner Kapurthala, S Gurdeep Singh Sihra – Pro Chancellor, Dr Prem Kumar – Vice Chancellor GNA University, Ms Jyoti Bala – SDM Phagwara, Mr. Malkiat Singh Raghvotra – Secretary Phagwara Environment Association, and faculty of GNA University. in the university’s premises, cultural participation by the students of GNA University. Senior officers of the Administration also planted saplings during the celebration. 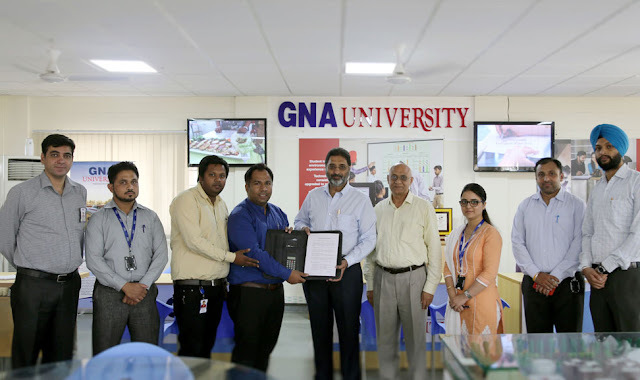 We Join hands with “Huawei Network Academy” in association with Indo Vision services private limited. Huawei is a global leader of ICT Solutions. Huawei is ranked 285th on the Global Fortune 500 Companies with presence in over 170 countries and regions. To promote the spirit of learning and promising outcomes among the Faculty of Computational Science, this collaboration will open doors for the learning of Cloud Computing, Datacom and Wireless Fundamentals, and Core Network Fundamentals which will help to enhance your skillset.